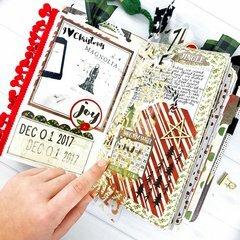 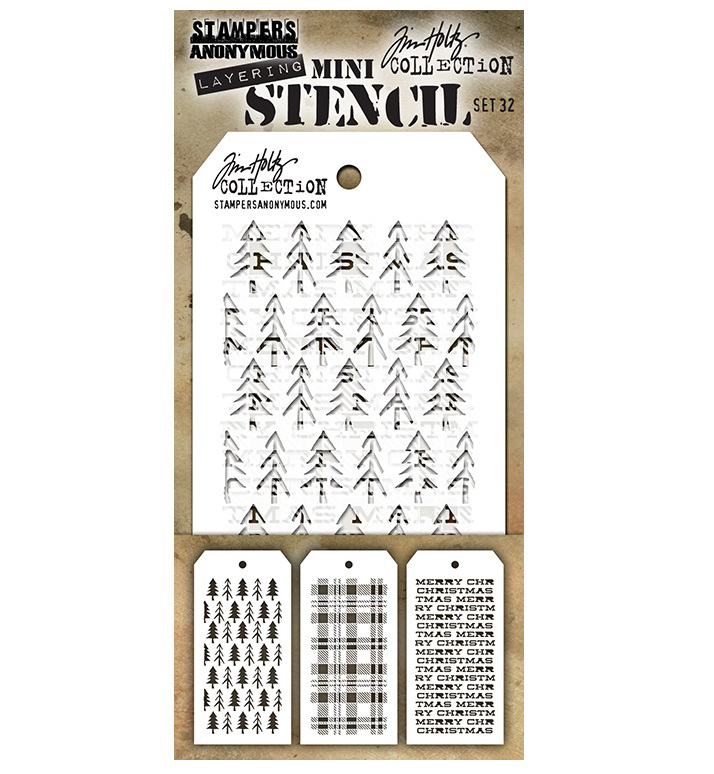 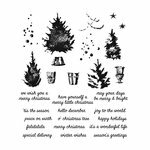 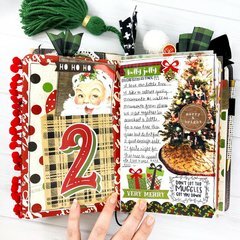 Create Christmas gift tags this holiday season with ease when you use the Mini Set 32 Layering Stencils by Tim Holtz for Stampers Anonymous. 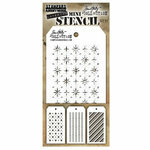 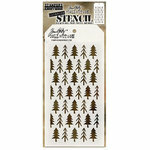 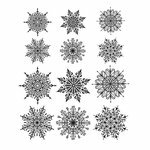 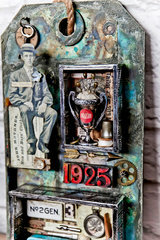 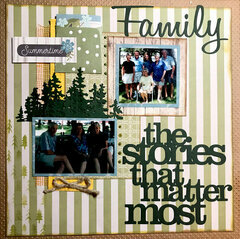 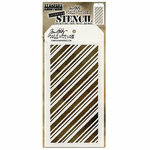 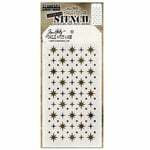 Included in the package are 3 stencils that each measure 3" x 6". 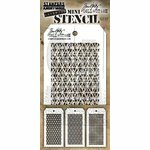 I love these stencils, I already owned several different sets, easy to use and unique.